Our Paypal payment facility is temporarily unavailable. We apologize for any inconvenience. In the meantime, you can wire money to Namthar's account, the assocciation that is managing this project (in Euros, Dollars, or Swiss Francs). Please indicate in the label of the wire that it is for Orgyen Tobgyal Rinpoches's teachings. 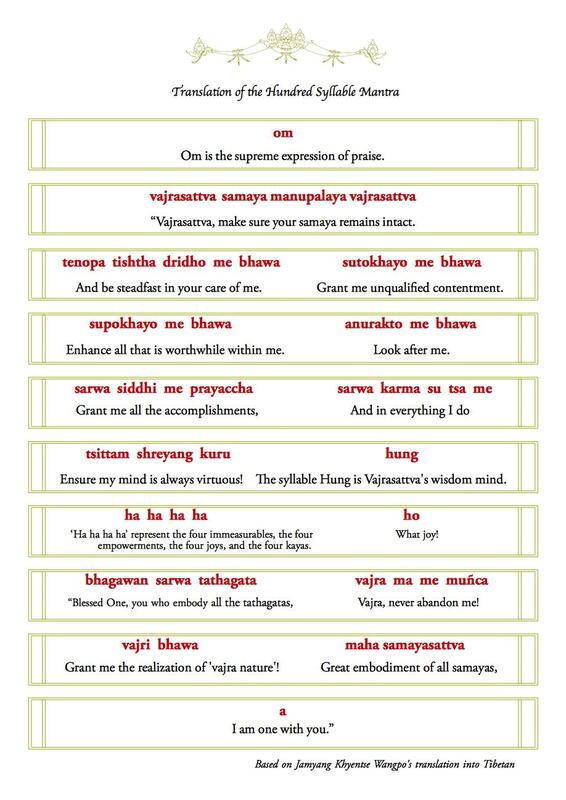 On this page you will find some the translation of some of the practices and texts that Orgyen Tobgyal Rinpoche taught on in his talks, or has asked to be translated, for free download. You are of course welcome to make a donation, one time or recurrent, to help us produce new translations, or to cultivate the Buddhist principle of generosity, or as a wish to offer back for the teachings received. If you cancelled the donation process due to technical difficulties you can try again. Thank you for your offering! 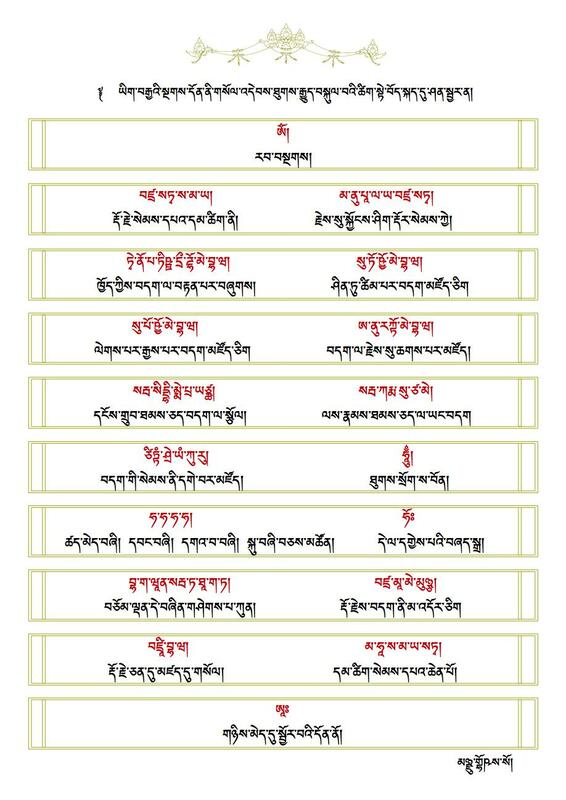 We will use it for maintaining this website, the translation of further works and publications of Rinpoche's teachings.